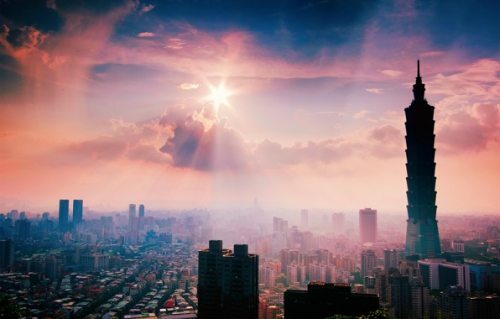 Xiamen Airlines has dropped the price of their flights from Vancouver to Taipei, Taiwan down to $576 CAD roundtrip including taxes. There's a nice 3 hour connection on the way there, but an 8.5 hour connection on the way home. Look for the date combinations that are $617 roundtrip. Click through from Momondo to the booking site showing the cheap price, such as FlightHub. vancouver, yvr, flight deals, taipei, taiwan, tpe, asia, east asia and xiamen airlines.